I know back in the day you would just use a Glossy Shader and mix in surface imperfections. I'm trying to do it now with the Principled Shader and the only way it seems to work is if I turn the Metallic setting to 1 but wouldn't that be incorrect as it's not a metal? I'm trying to achieve something like this. First of all you want to have Roughness value to be pretty low. I've used procedural Roughness map, but without it value around 0.05 will give good results. This is based on the ice you want to make. 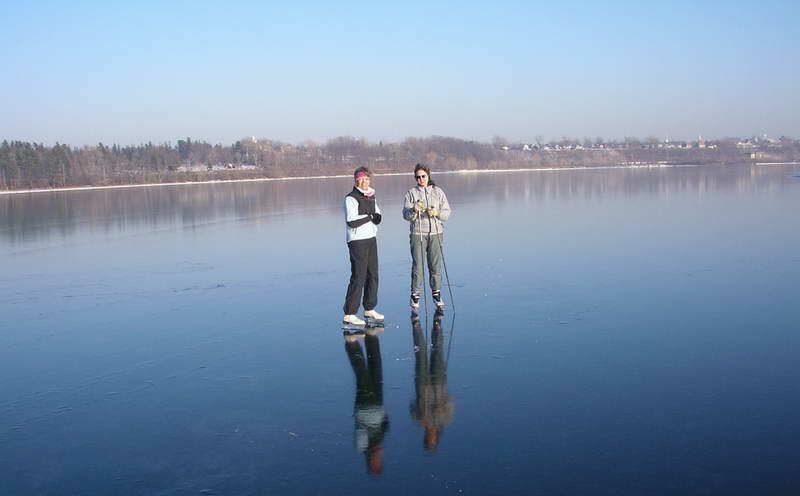 Secondly, don't forget that clear ice is transparent, you'll need to add Transmission (like for glass). It don't need to be fully 1.0. Also ice has IOR value 1.309, I've forgot to change it. Not the answer you're looking for? Browse other questions tagged cycles shaders . 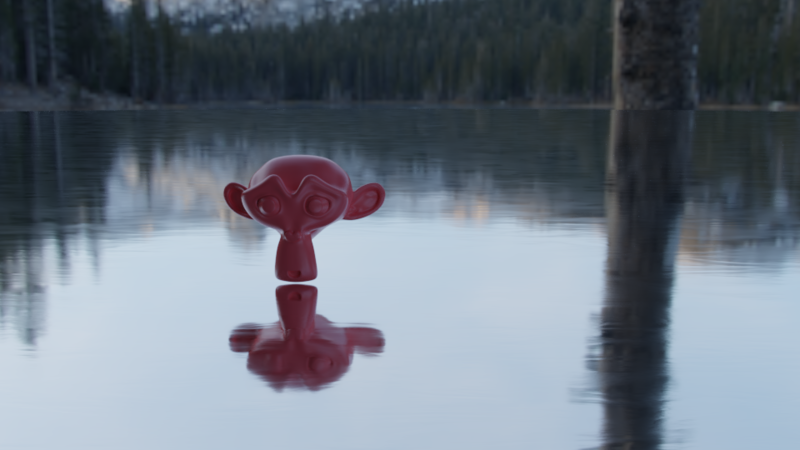 How do you overlay an image on a shader in Cycles? Principled Metalic shader in 2.79RC2 is not influenced by the Specular value. Bug or feature? How can I mix Dirt surface with normal Color in Principled Shader?